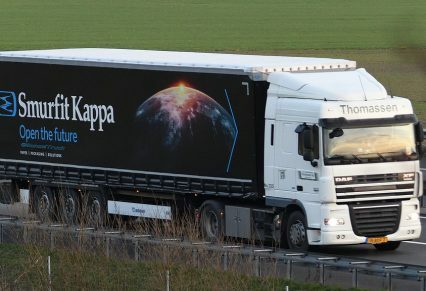 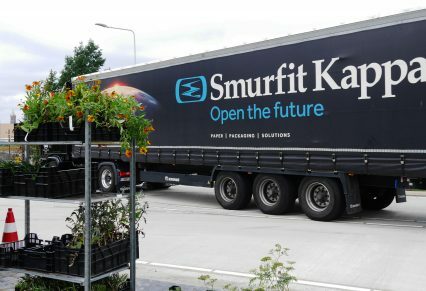 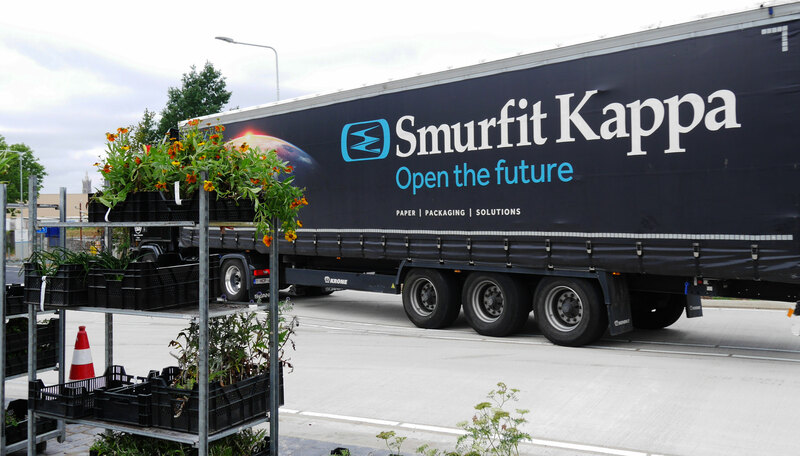 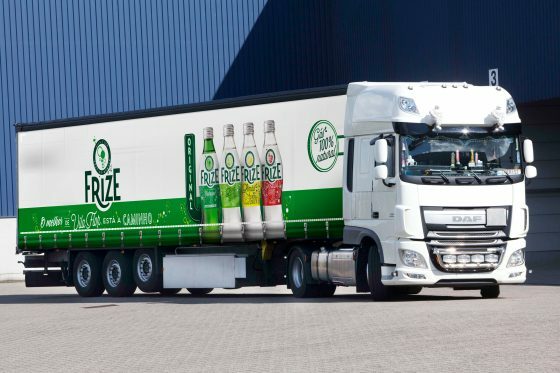 In 2010 Smurfit Kappa, a specialist in packaging, started to equipe their fleet with Solidskin truck curtains. 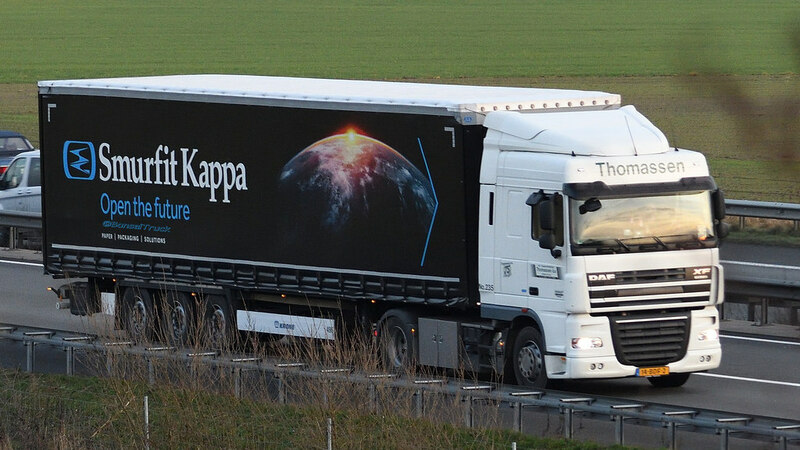 Seven years later, more than 200 of these trailer curtains are (still) driving and look great with their high-gloss finish and deep black appearance. 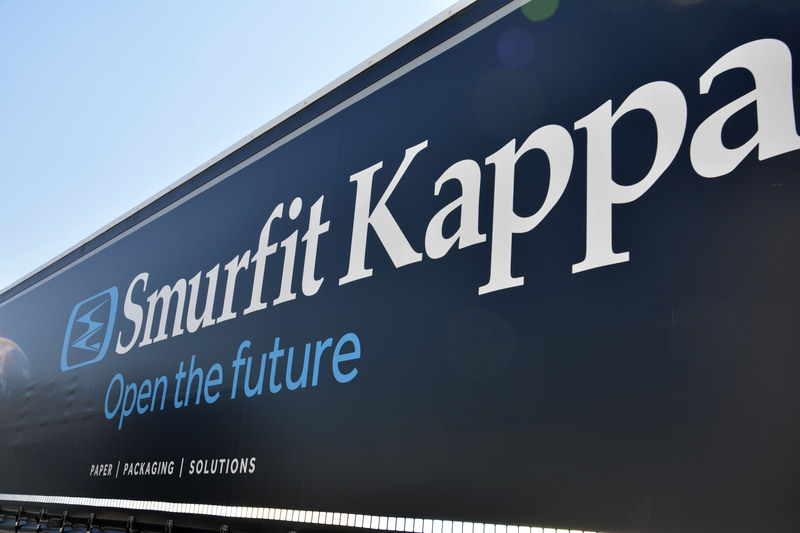 Smurfit Kappa embraces the sturdy quality and cost reducing low maintenance of a Solidskin truck curtains.